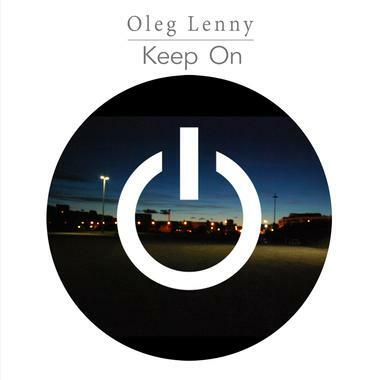 Joining us from France, Oleg Lenny is an author, composer, performer and self-taught musician. Enriched by his experience in the United States, he offers us a music tinged with various influences such as Soul, Rhythm 'n' Blues, Pop, and Rock! Always passionate about music, Oleg Lenny has participated in several musical projects and some production projects in the composition of music genres like Pop, Soul, Hip Hop, Electro, and instrumentals from dozens of other genres and universes!